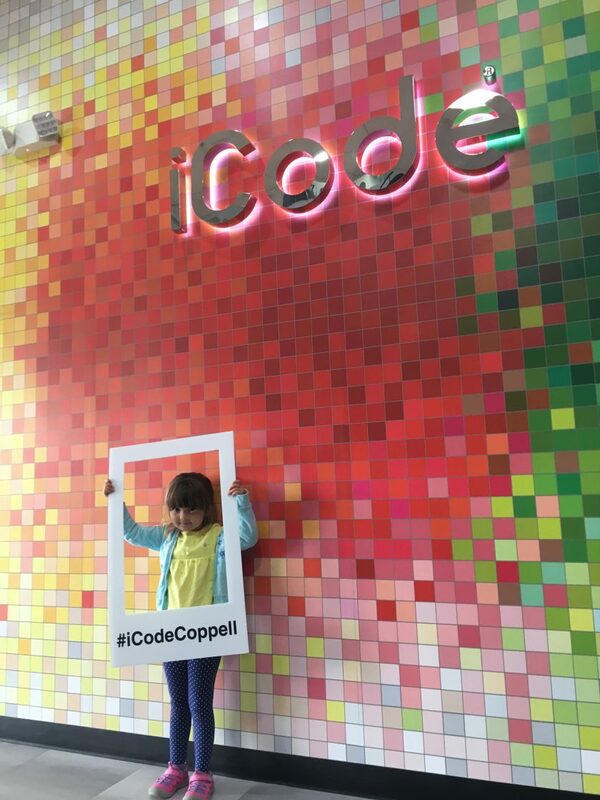 (Coppell, TX) iCode is now open in Coppell, TX at Town Oaks Centre, 120 Denton Tap Road. iCode is a franchise that provides students between the ages of five and 18 with classes and camps offering hands-on experience in STEM skills. Natalia Singer and Frank Bullock of the Retail Division at Henry S. Miller Brokerage represented iCode in its lease of the 3,700-square-foot space at Town Oaks Centre. Shop Companies represented the landlord, Coppell Village, Ltd., of Dallas. There are currently seven North Texas locations with three more coming soon. Singer and Bullock are representing iCode in its expansion throughout Texas. Natalia Singer is a Senior Associate in the Retail Division of Henry S. Miller Brokerage where she specializes in leasing. Prior to joining Henry S. Miller, Natalia worked in leasing at Versus Real Estate Advisors and at Victory Real Estate Group, focusing on pre-leasing newly built retail centers. Natalia started her career as an accountant in the automotive industry in Moscow, Russia. She is licensed as a Texas Real Estate Salesperson. Frank Bullock, Executive Vice President, is head of the Retail Division for Henry S. Miller Brokerage. Before joining Henry S. Miller, Frank was Managing Director of Retail Tenant Representation at Transwestern and Executive Vice President and Market Leader of Dallas at SRS Real Estate Partners (formerly Staubach Retail). He concentrates on representing corporate entrepreneurs, local tenants/buyers and landlords/sellers with a specialization in retail and mixed-use developments.